I’ll never forget the first time we had Monkfish. 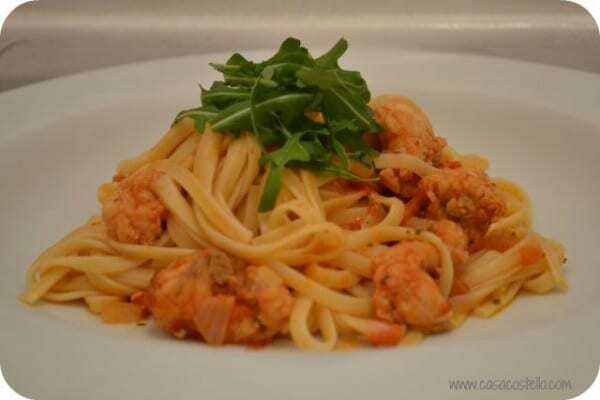 We had not long bought our first house and we were starting on our cooking journey – I’d just about mastered a chilli and Sweet n Sour, but wanted to experiment with fish. 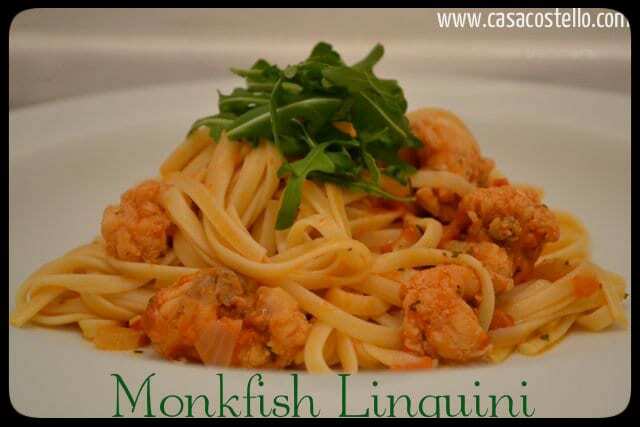 Someone had told us to try Monkfish saying how meaty it is and that we would love it – How right they were. I love how filling it is, so often with fish I feel a little bit empty as soon as I’ve finished my meal. (Our second experiment with fish wasn’t quite so successful – the fish was off and the cat went crazy trying to jump up and get it- Have never felt the same about bony fish since). So, back to the Monkfish – I’ve had it several times since (not that often though as it can be quite expensive). Tip: the best time to buy Monkfish is last thing on a Saturday night in an supermarket, they often slash the price by half. I do love a tomato and spice Monkfish dish – It goes so well with chilli. I like that the rest of this dish is fairly cheap and uses simple ingredients that we tend to always have in. If I spot a Monkfish bargain, I can pretty much guarantee that I can make this that night. At the last minute, add the cooked, drained linguini to the fish and mix until all combined - the fish is quite sturdy but you still don't want to be too rough and break it all up. 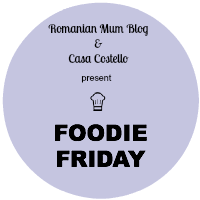 Really happy to be in charge of the Round Up for #FoodieFriday this week. 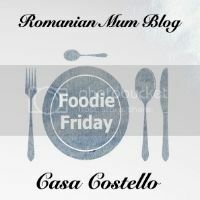 There were some brilliant posts linked up to Romanian Mum last week – I’ve added quite a few ideas to my ‘To Cook’ list! 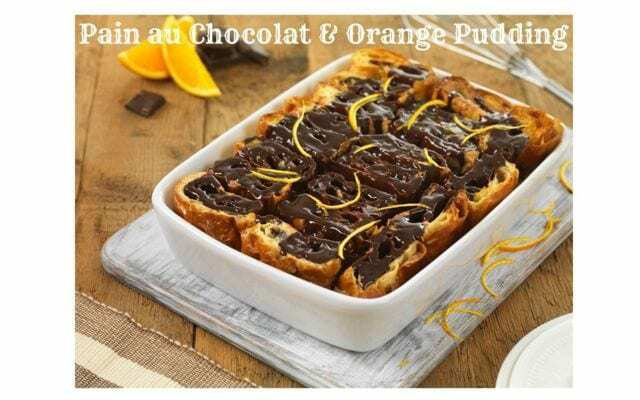 My ultimate favourite from last week was Boo Roo & Tigger Too’s Pain au Chocolat & Orange Pudding – Just perfect for the autumn evenings and features one of my favourite combinations of chocolate and orange. Congratultions on being our featured post! I’ve compiled a display of all the other entries – They are so varied. There are such very clever bloggers out there! 1. 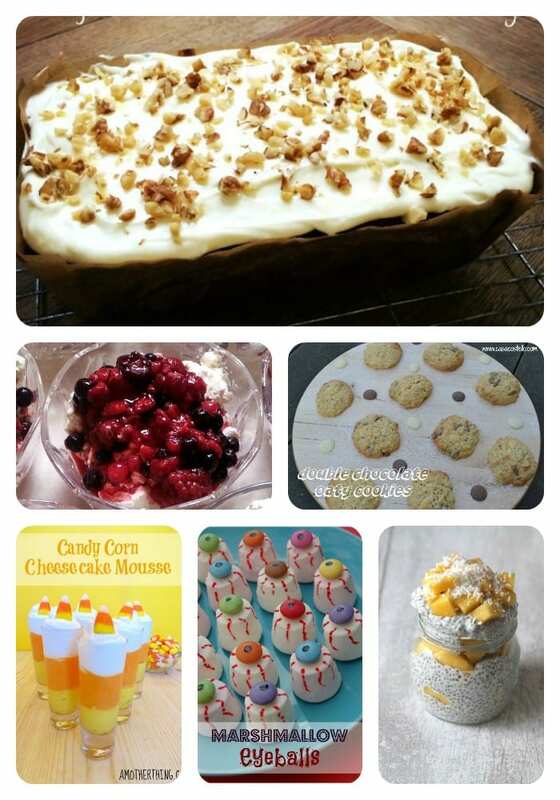 Easy Carrot Cake with Cream Cheese Frosting from 3 Children and It – This was my husband’s favourite from this week’s collection! 2. Eton Mess with a Twist – I’ll let you read Bod for Tea’s post to find out what the twist is. 3. Double Chocolate Oaty Cookies – Oops they’re mine! 4. Candy Corn Cheesecake Mousse from A Mother Thing – How bright and cheery are these? 5. Marshmallow Eyeballs from Eats Amazing – I daren’t show my children her blog, they would think I’m rubbish at lunches! 7. Mini Strawberry Tartlets from Food For Dissertating – Who wouldn’t love these in their packed lunch box? 10. Pixie Dust, I LOVE your Maple and Bacon Cupcakes – These are definitely on my list! 13. 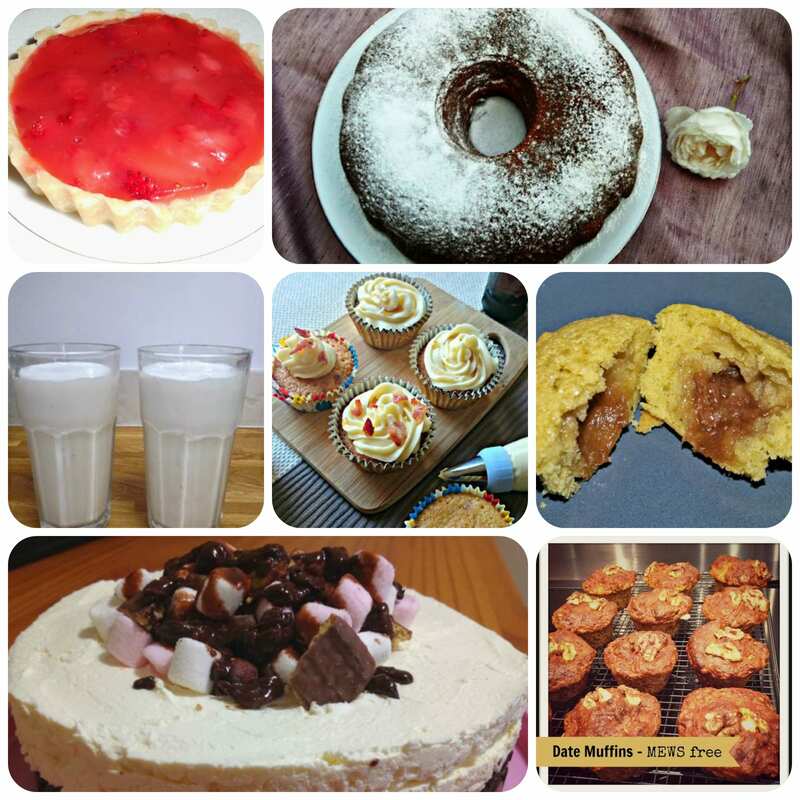 The Recipe Resource describes herself as a Baking Novice – Her Date Muffins beg to differ! If you tweet your entry please use the hashtag #foodieFriday and we will do our best to retweet. We visit each entry with a comment, Pin it, tweet and Google+.